HUNTINGBURG -- Police in Huntingburg are warning drivers that summer will put the heat on impaired driving in the city. Huntingburg Police say summertime always sees an increase in impaired driving due to barbeques, picnics, lakes and pool parties. 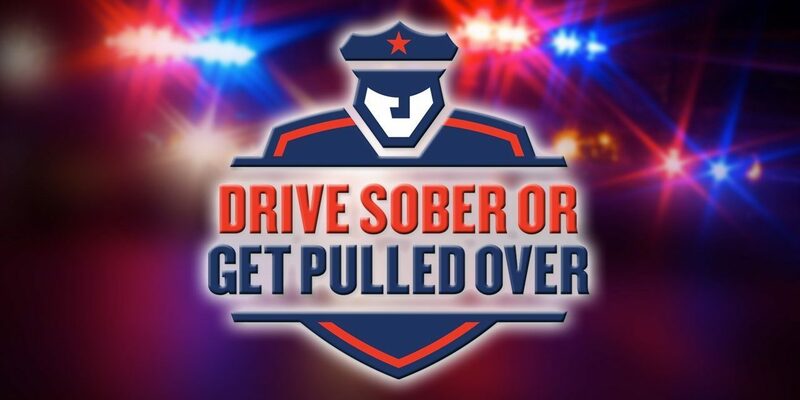 Police there will be performing sobriety checkpoints and patrols on Huntingburg roads all summer long, in addition to a major state-wide impaired driving blitz in August. Huntingburg Police remind you .08 means you’re legally too impaired to drive.Remember, medication, including over-the-counter meds may also cause impairment when combined with alcohol or a second drug. Be sure you designate, or be, a sober driver, call a ridesharing or car service, celebrate at home and don’t forget buzzed driving is drunk driving. Police in Huntingburg saying they will have zero tolerance for impaired drivers.